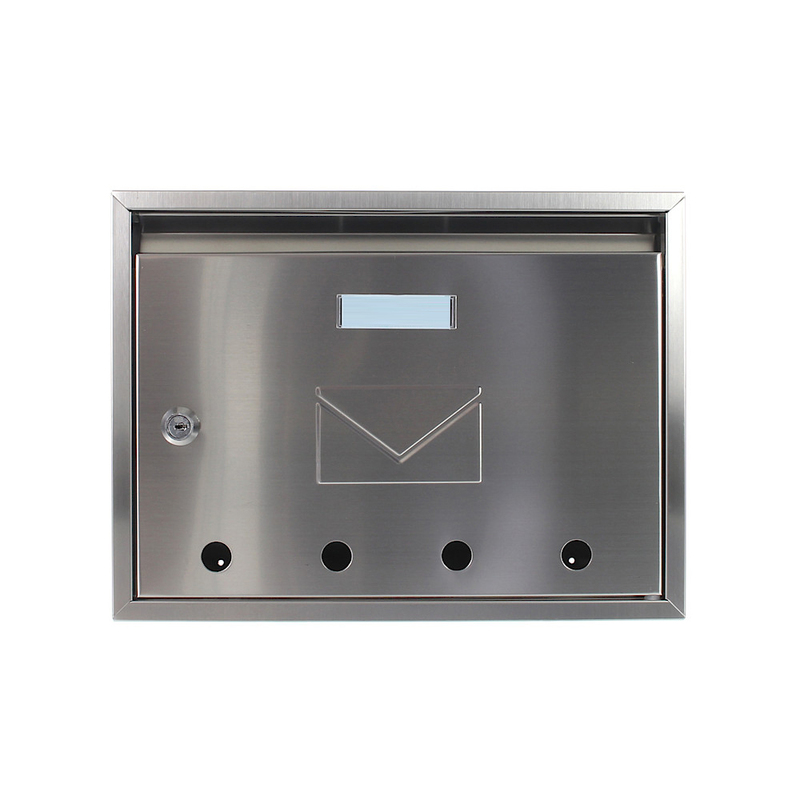 The Imola Mailbox is a stylish classic little mailbox designed with an envelope embossed on the door. It has a name plate window. Made from high quality rustproof stainless steel, it is secured by a key lock supplied with 2 keys.